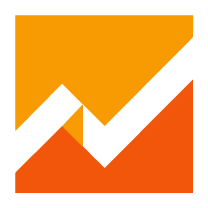 Google Analytics is a free Web analytics service that provides statistics and basic analytical tools for search engine optimization (SEO) and marketing purposes. The service is available to anyone with a Google account. Google launched the service in November 2005 after acquiring Urchin.